Oh purple loosestrife! Why do you tempt me with your beauty? We both know that you don’t belong here. And you never will. 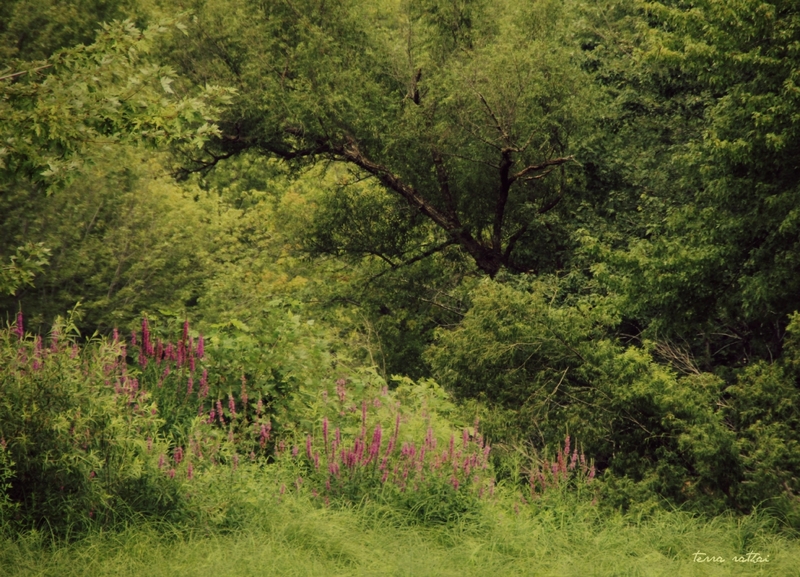 Posted on August 10, 2015 by Terra Rathai	This entry was posted in 365 Project - 2015, ART, Flora, flowers, Landscape, Nature, PHOTOGRAPHY, summer, trees and tagged flowers, forest, green, invasive species, Nature, overgrown, park, pretty, purple loosestrife, trees, weed, wild. Bookmark the permalink.